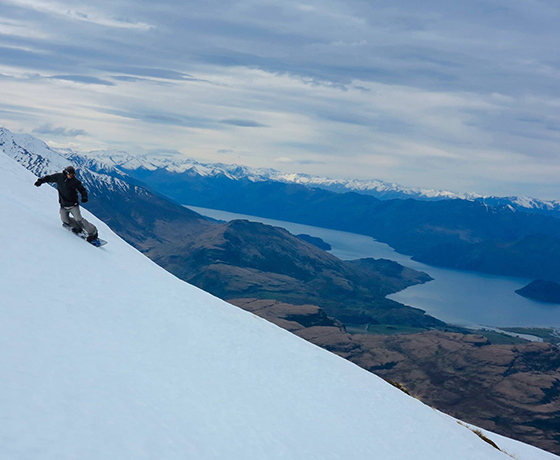 New Zealand’s most experienced heli-ski and heli-board company, Harris Mountains Heliski (HMH) has an extensive variety of terrain to ski or board in Aoraki Mount Cook. 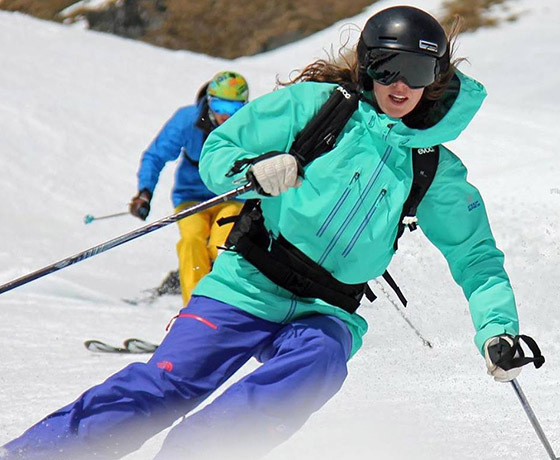 From first time heli-skiers to those wanting to ski maximum vertical, HMH’s qualified and experienced guides will take you to terrain to suit your ability. 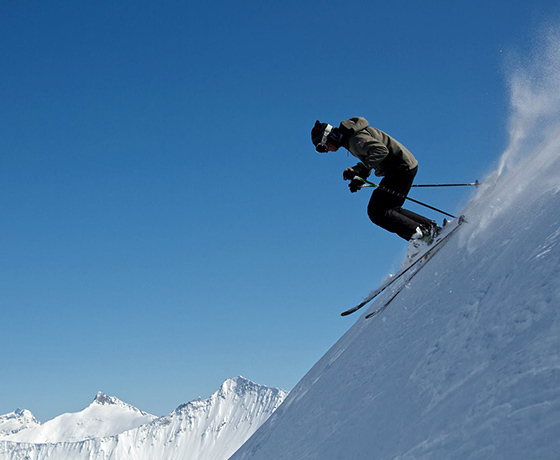 Daily options include five and seven run days and private heli-ski charters. The HMH team lives for the mountains. Chasing the winter around the globe, spending Southern Hemisphere summers skiing and guiding in adventure destinations from Alaska to Russia to India. Some are winter sport champions, some have climbed Everest. HMH guides and pilots save lives on search and rescue missions and teach others the skills to navigate extreme alpine environments. 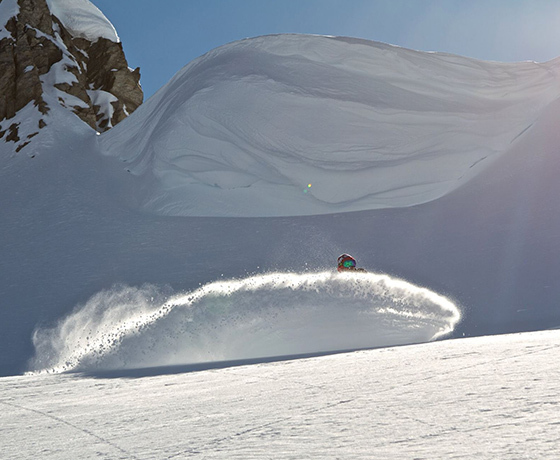 HMH provides unparalleled service for an outstanding day of heli-skiing. You’ll enjoy complimentary transfers to and from your accommodation, rental gear pick-up, a alpine buffet lunch in a snow-capped wonderland, and, upon request, a full video service to immortalise your adventure. How to find Harris Mountains Heliski? The head office is in Queenstown, with the Mackenzie base located at Glentanner Park in the Aoraki/Mount Cook region. Situated only 15 minutes from Aoraki Mount Cook Village.